Last year's Apple urBeats3 earphones are on sale at Best Buy as part of the retailer's 3-Day Gift Sale deals. Since the promotion started on Friday, you'll only be able to purchase the earphones at such a low price until the end of December 16. The urBeats3 earphones can be had for just $40 from Best Buy, so you'll be saving $20 if you decide to go for the deal. Although Best Buy claims they usually sell for $100, that's not entirely true since anyone can buy a pair from Apple for just $60 at any time. Along with the $20 discount, customers who purchase Apple's urBeats3 earphones will also receive 3 months of Apple Music service for free. In fact, most of Apple's products that you purchase from Best Buy come with a free 3-month Apple Music subscription. Unlike the iPods, these urBeats3 earphones do not offer wireless connection nor noise-canceling technology. However, they feature built-in mic so that you can take calls, control your music, and activate Siri with Remote Talk. 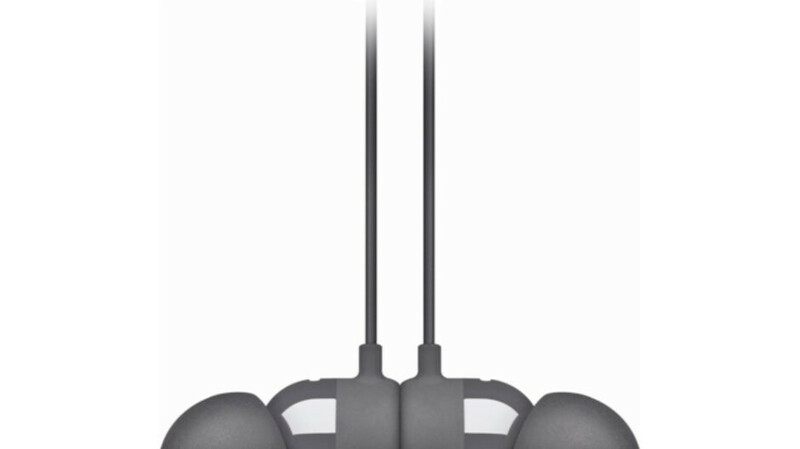 It's also important to note that they come with 3.5mm plug connector, so you'll only be able to use them with phones that still feature 3.5mm audio jack. You lost me at 3.5mm jack. Thought these were wireless.